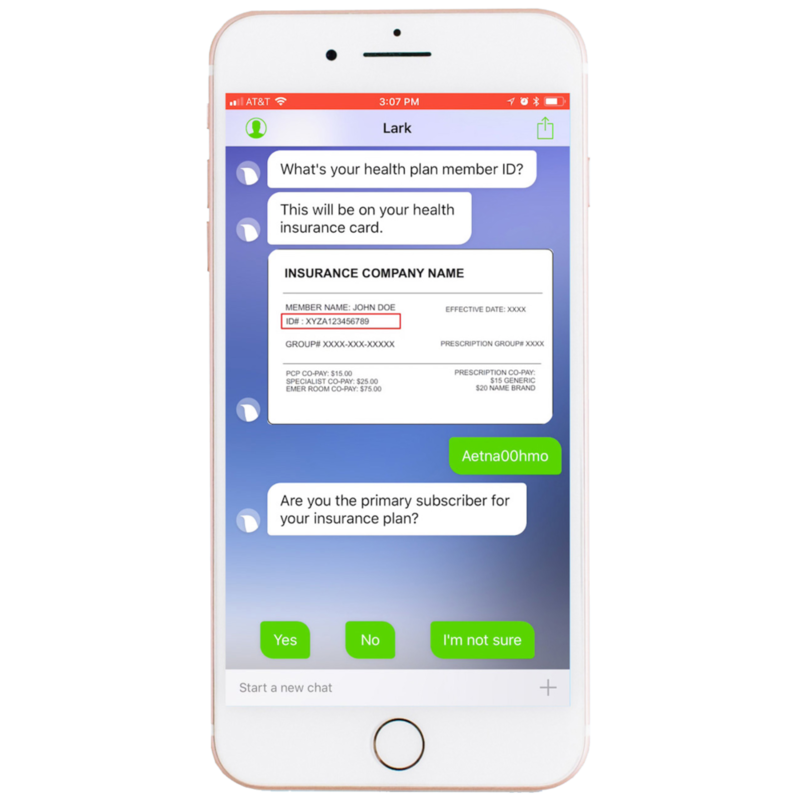 Lark Health helps you identify individuals in your population who have each the chronic condition using eligibility files or claims data and supports member verification. We enable real-time verification to determine whether a member is eligible for the benefit to ensure a seamless member experience and no-fuss billing and claims. We provide an out-of-the box patient enrollment strategies using multiple digital channels and advanced technologies that enable frequent touch points to support behavior change.